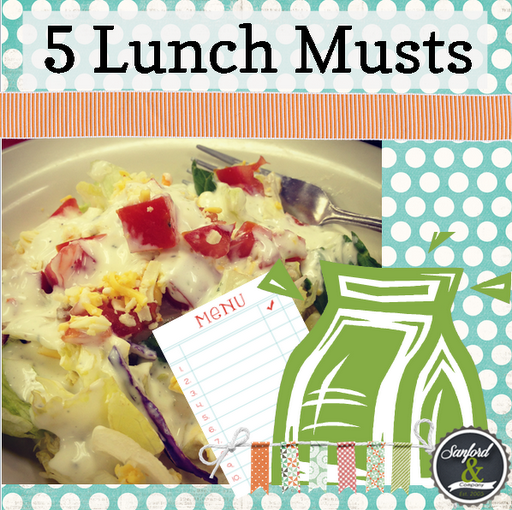 With school coming back into session this week, and it already has for some of you, I wanted to share 5 Lunch Time Musts of sending your kiddos off to school in a special way. Here are some lunch ideas that you can use to make your special little ones. When you do the above planning ahead of time, you can think better, allowing yourself to choose healthy foods for your loves. It is important to offer healthy lunches and snacks to your children, even those picky ones that only eat chicken nuggets, I have one of those. It can be so frustrating trying to get her to eat. I have decided it’s not my job to make her eat, but to offer healthy and nutritious foods for her when she decides to try them. Check out my pinerest board for luch ideas. If time allows, use some tools and tricks to make your child’s lunch fun to eat. Use cute bento toothpicks to hold sami’s together or cute fruits and veggies in cute shapes. Here are some ideas for making cute sami’s. If your kiddos go off to school and have lunch with their classmates instead of you, like most kids do, wouldn’t it be sweet show them you are thinking about the while they are away from you? 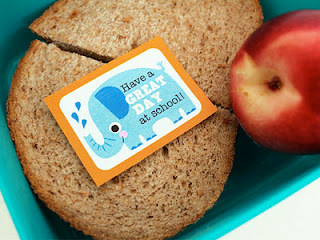 Leaving small note in their lunch will be a special little reminder that you care. When packing up our little one’s lunch we want to make sure that the food is safe and packed well. 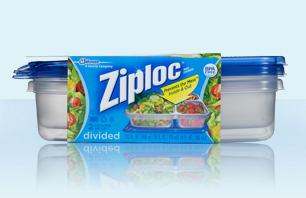 Use a reuseable container to pck your child’s lunch in each week o keep it green. You can even buy 5 for each kid if need be, for the not-into-washing-them-everyday-kind-of-mom. That is better than wasting all of those baggies and it’s cheaper on the wallet.